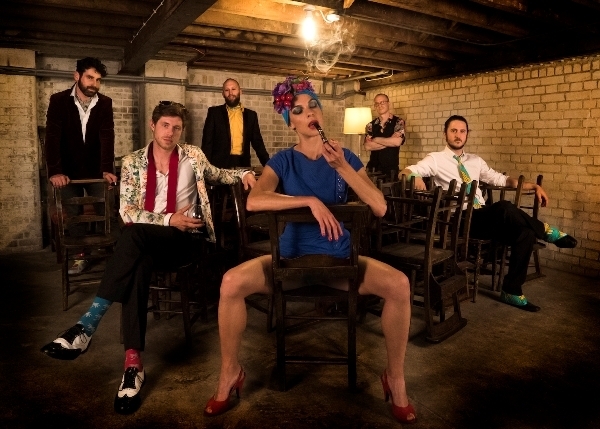 Actress and singer Natalia Tena is set to tour the UK with her band Molotov Jukebox to celebrate their 10th anniversary. The tour begins at Open in Norwich on September 10 and concludes at The Fleece in Bristol on September 29. 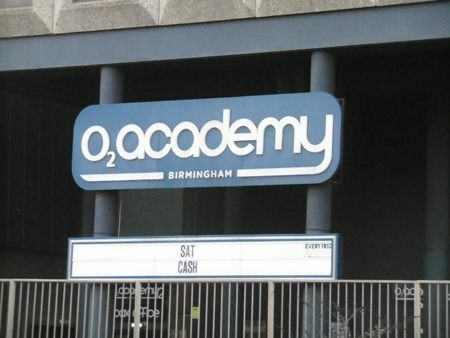 They play Birmingham's O2 Academy on September 15. You may recognise 33-year-old Natalia from her big screen appearances as Nymphadora Tonks in the Harry Potter film series and as Osha in Game of Thrones. Molotov Jukebox started out as a two-piece, with Natalia playing accordion and her partner Sam playing Balkan fiddle. They became a six-piece with the addition of trumpet, bass, drums and guitar, playing anything from Balkan/Eastern European music to 'Tropical Gypsy'. The band's sound is also influenced by the music of the countries they are touring. They have sold out shows as far afield as Mexico, Brazil and Spain. They released their debut album, Carnival Flower, featuring the single Neon Lights, in 2014. Second album, Tropical Gypsy, followed in 2016, preceded by lead single Pineapple Girl. 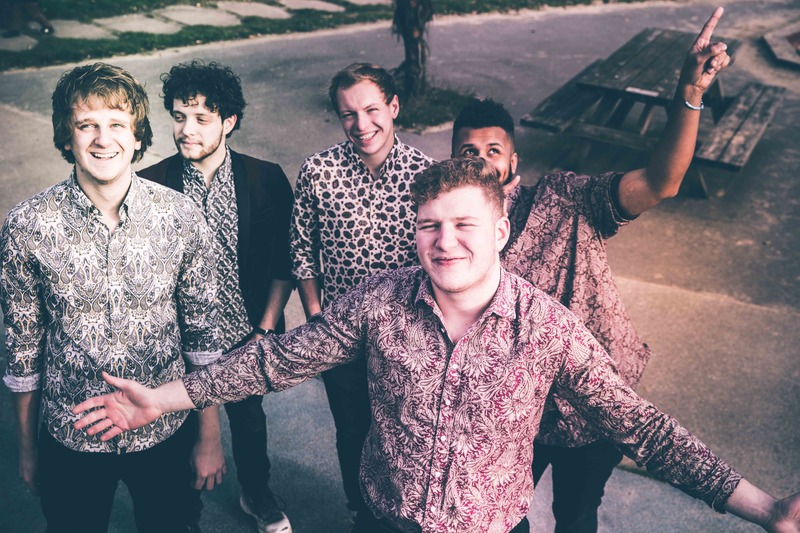 The current line-up is Natalia (lead vocals/ accordion), Sam Apley (vocals/ violin), Adam Burke (guitar), Tom Wilson (bass), Angus Moncrieff (trumpet) and Rami Sherrington (drums). Natalia made her professional acting debut as Ellie in About a Boy in 2002. Five years later she appeared in Harry Potter and the Order of the Phoenix, playing Nymphadora Tonks. She reprised the role in its sequels Harry Potter and the Half-Blood Prince, in 2009, Harry Potter and the Deathly Hallows – Part 1 in 2010 and Part 2 in 2011. The support act on the tour is Huw Eddy and The Carnival (pictured above). Influenced by indie rock and folk, with northern soul overtones, 2018 is proving to be the band's busiest. Summer festival appearances are followed by the Molotov Jukebox dates, then a UK headline tour in October and their debut EP in November. Sept 29: The Fleece, Bristol.